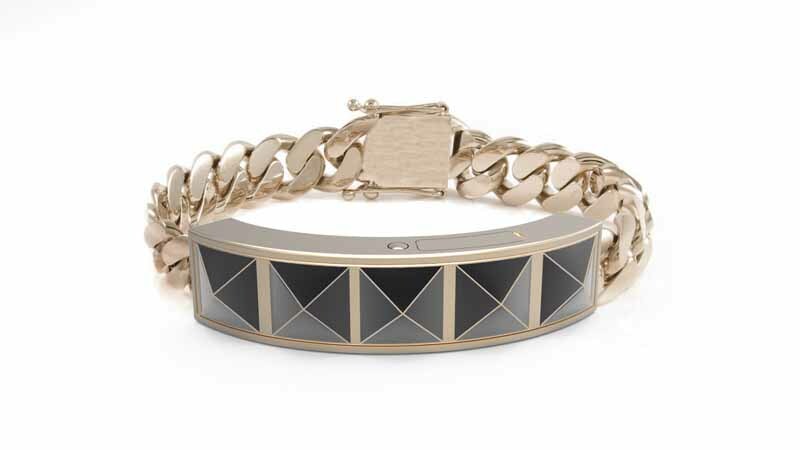 Rebecca Minkoff just joined the world of wearable technology with a new collaboration with Case-Mate, the Atlanta-based company that designs and manufactures fashion-forward mobile accessories. 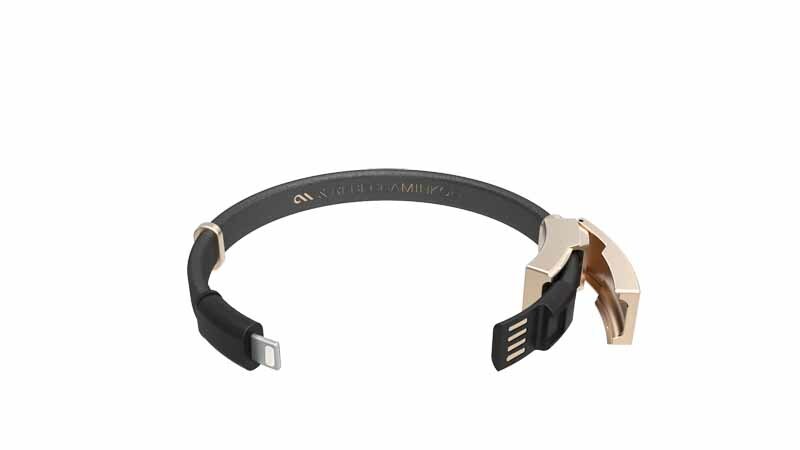 Together with Case-Mate, Rebecca Minkoff created two bracelets that double as jewelry while it seamlessly integrates with a tech savvy life. As a strategic approach to reach the increasingly connected millennial consumer, the brand has designed the bracelets with the fashion forward girl in mind- to the naked eye, observers wouldn’t know either of the bracelets contain any technological capabilities.